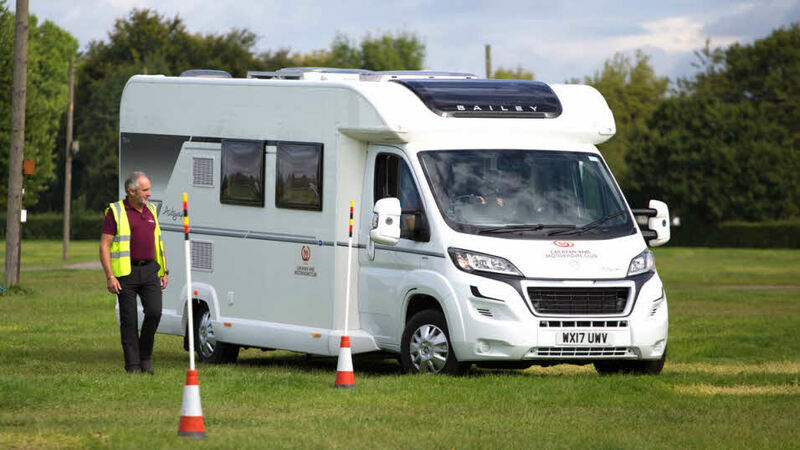 The Motorhome Manoeuvring Course builds confidence and covers everything a motorhome driver really needs to know, and is run in an informal, relaxed atmosphere. The course is open to members and non-members alike, with all tuition being undertaken in your own motorhome. 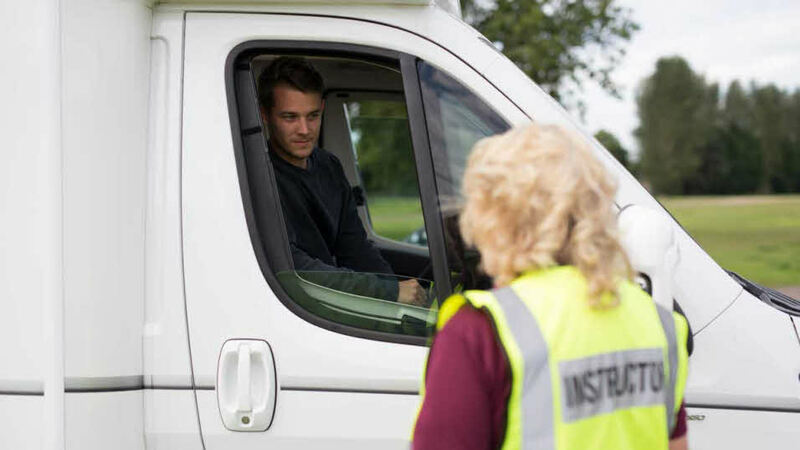 A standard driver’s licence will be fine for the course, but check your license covers you to drive a very large motorhome on the road afterwards. Cover for third party liability insurance on your vehicle. To have your own motorhome. A copy of the Essential Guide, with a programme and an information sheet on the training centre, covering location, local accommodation and caravan sites. Plus your booking confirmation. Free tea and coffee throughout the training course. A certificate that will be presented to you when you have completed the course. If you are attending with a partner or friend, you only need to have one motorhome between you. Only the fee paying attendees will be able to come into the training centre. If you have any special requirements, please book over the phone on 01342 336 666. If you’ve let us know you’re unable to attend 2 weeks or more before the course, the full fee will be refunded, less the course admin charge of £20. If you’ve let us know less than 2 weeks before the course, a 50% refund, less the course admin charge of £20 will be given. If you haven’t let us know more than 48 hours prior to the start of the course, we are unable to give you a refund. If you’d like to cancel your course place, please contact the Events department at Club offices. If cancelling on the day of a course, please also get in touch with the Training Centre. If you’d like to cancel your course place, in the first instance please contact the Events Department at Club offices and, if cancelling on the day of a course, please get in touch with the Training Centre also. If having enrolled on a course, you transfer your booking to another date or venue, an administration charge of £20 will be made per person. If the transfer is made within 48 hours prior to the commencement of the original booking, a further charge of 50% of the course fee will be made. Bookings can not be transferred to the following year. If, for any reason, a course is cancelled, those accepted on the course will be offered an alternative course where possible or refunded the full fee. In normal circumstances you will be notified of cancellation at least ten days before the date the course was due to commence. No administration charge will be due in these circumstances. 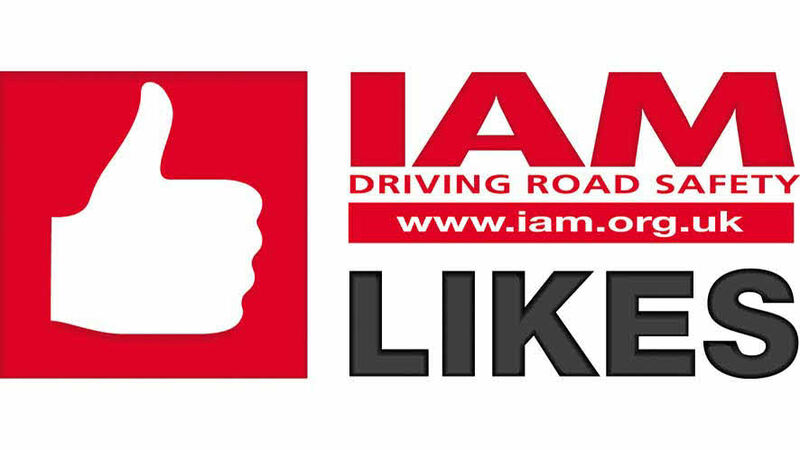 IAM recommends Caravan and Motorhome Club courses. Do you have the correct licence to tow? Free when you take one of our courses. This can also be purchased from our Club shop. Jam-packed with heaps of useful information to get you started with touring. 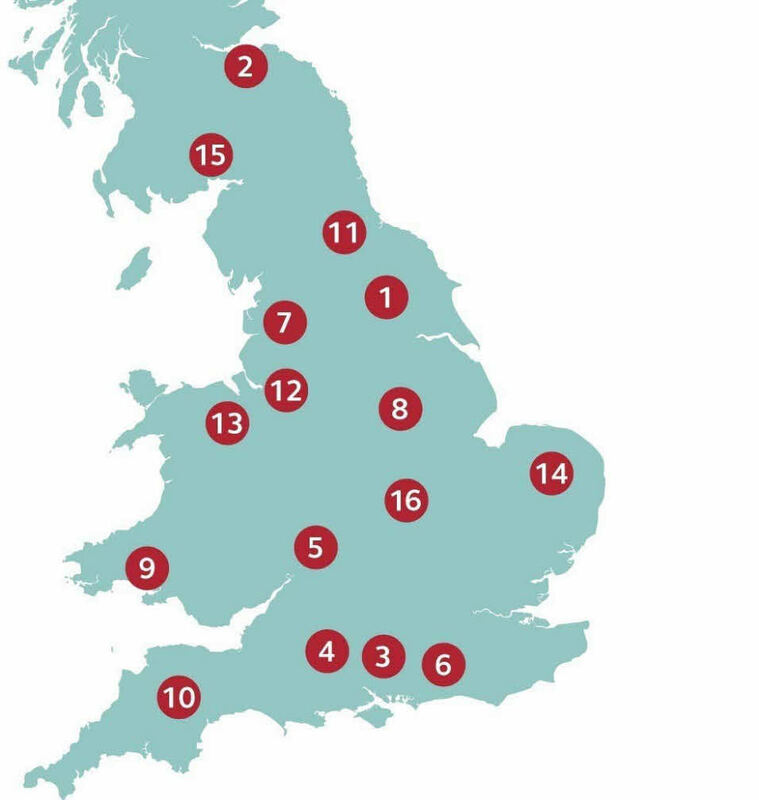 When you complete a training course you’ll receive a 5% discount if you insure your caravan, car or motorhome with us.